With Cristiano Ronaldo suspended, Real Madrid had to look somewhere else to find the goals for a desired result against Valencia last night. However, things did not go as planned, as the home side could only manage a 2-2 draw, a result that left the fans fuming. Despite being the current best team in the world, there have been cases in the past which prove that it does not take long to upset the Bernabeu faithful, and last night was a fine example of exactly that. As Marco Asensio scored the first and last goals of the match, there were other names in Zidane’s side that should have been on the scoresheet too. Karim Benzema missed quite a few chances to find the back of the net, but it was Gareth Bale that faced the fury of the fans. The Welshman was clearly missing his A-game yesterday, and that is something the supporters simply do not take for granted. 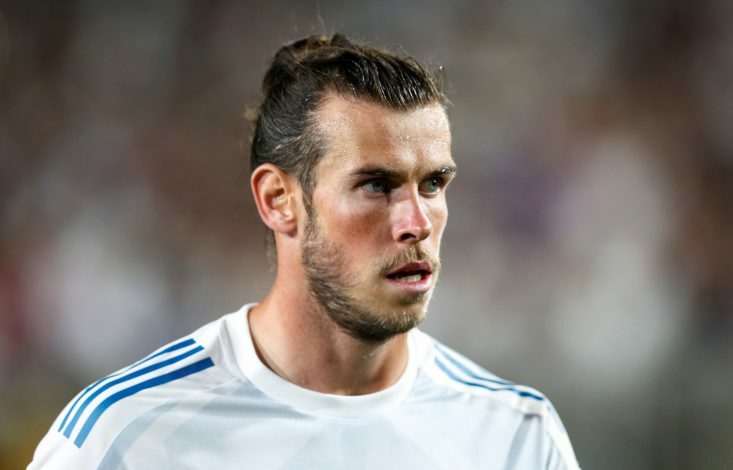 The majority of those in the stands made sure Bale heard their frustrations, and also whistled and booed at the player to remind them of how he let them down. Such behaviour can be tough for a footballer to take in, especially after giving the team his commitment and his efforts, week in and week out. 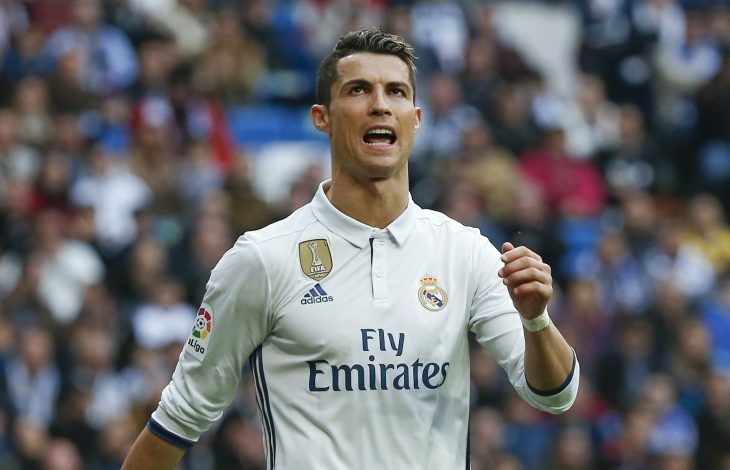 Cristiano Ronaldo was sensationally on the receiving end of such reaction last season, and had to publicly ask the fans to keep trust in the side they loved and help lift their players instead of bringing them down. The reactions from the fans can bring about ugly conclusions, as with only 3 days left in the transfer window, an emergency move out for their Welsh wizard is still possible. Manchester United and Jose Mourinho have been fans of the player for a while now, and will not mind sweeping in at the first slight chance of doing so. There is no doubting the brilliance of Gareth Bale and the perfect fit he would be at Old Trafford. If a miraculous move does come about, the Real Madrid supporters will have only themselves to blame.